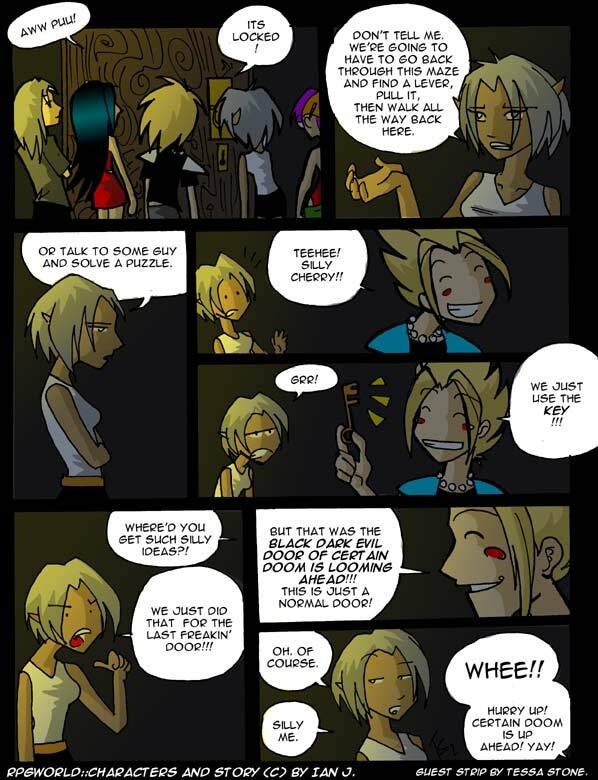 Enjoy this NIFTY guest strip by Tessa Stone of Nova Next Exit! She offered to make a guest strip and I was like "YES!! PLEASE! ^__^"